We, a family of 2 adults and 2 teens spent a week in this lovely apartment in Dubai Marina. We were welcomed by the host, Mr. Kayser who made sure we have everything we need for a good stay in Dubai. Communication with him was very good, we even received tips what to visit. The apartment is very clean and has a perfect view over the Marina ! We liked the proximity of JBR beach, Carrefour, restaurants next to Pier 7 - everything in walking distance. 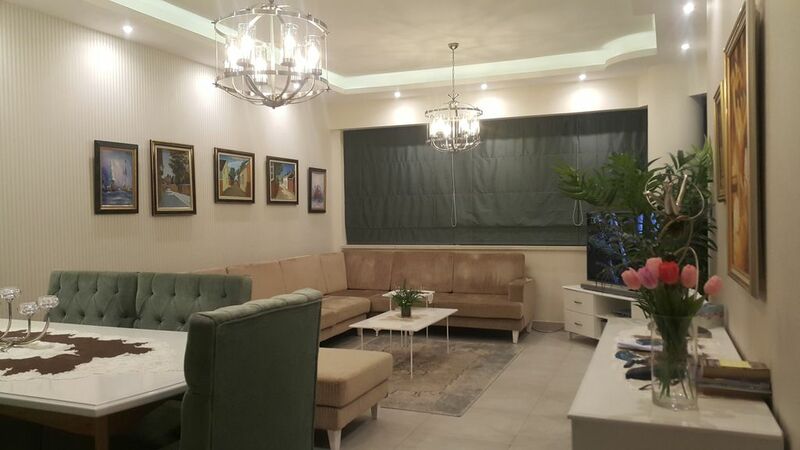 I really recommend this apartment for your stay in Dubai ! Thank you Mr. Kayser ! Mr andras and her kind family were a fantastic guests ever we met , Genuinely they were very easy to host and settled into our flat , charming guests to which we had me and my wife the opportunity to host and meet them in Dubai .very polite ,friendly, kind and a very nice , super clean family as they left our flat spotless and in a best cleaned condition after their departure ...I strongly recommend every one to host them without any doubt as they are the absolutely best clean family I've ever seen . million thanks dear andras and wish to see you soon , all the best and hope you a very beautiful life full of happiness.